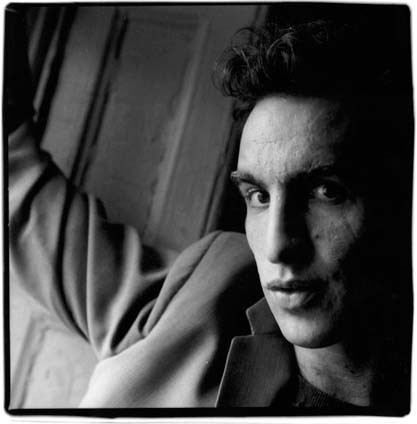 Three photographs of John Lurie by Sylvia Plachy are in the online New Yorker blog, Photobooth, the view from the New Yorker Photo Department by Photo Editor, Whitney Johnson. Another Plachy portrait of Lurie accompanies Downtown Chronicles by Tad Friend in the August 16 edition of the New Yorker. Sylvia Plachy will exhibit at the Davis Orton Gallery from September 23 to October 17; Reception: October 2, 6-8 p.m. This entry was posted in News and tagged belo3rd, Davis Orton Gallery, Hudson NY, hudson valley art, john lurie, new yorker magazine, Sylvia Plachy, warren street galleries, whitney johnson on August 14, 2010 by karendavis.